Frequently Asked Questions: Do I need to see my General Dentist when I have braces? 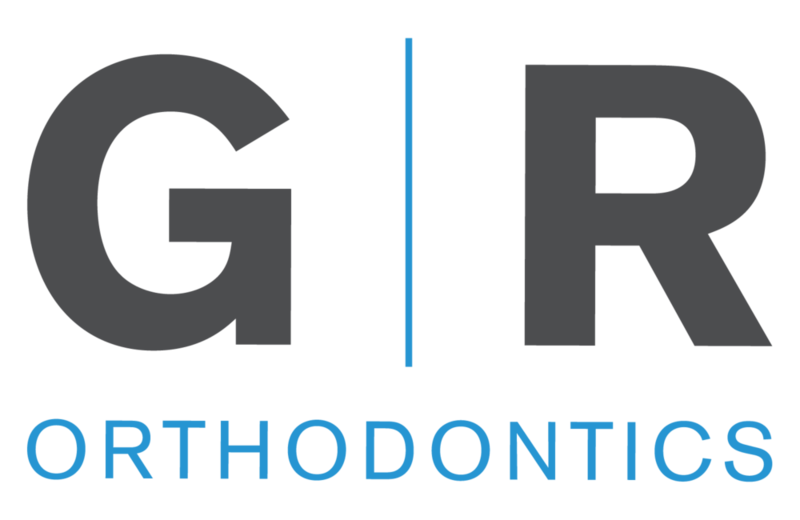 One of the common questions we get at Glander Rochford Orthodontics is “do I need to continue seeing my general dentist while I have braces?” As orthodontists, Dr. Glander and Dr. Rochford work as a team with your general dentist to make sure you have the best care possible. Because of this, it is very important that you continue to make your regular check up appointments while in braces. At these appointments, you will have your teeth cleaned and your dentist will also make sure there are no cavities or other issues. Newer PostFrequently Asked Questions: What’s the difference between a dentist and an orthodontist? Older PostFrequently Asked Questions: What Happens If A Bracket Comes Off?